Two classes available individually or stay for both. 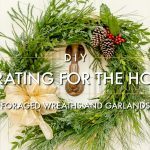 Decorate your home for the holidays with natural materials found right here at SGG! 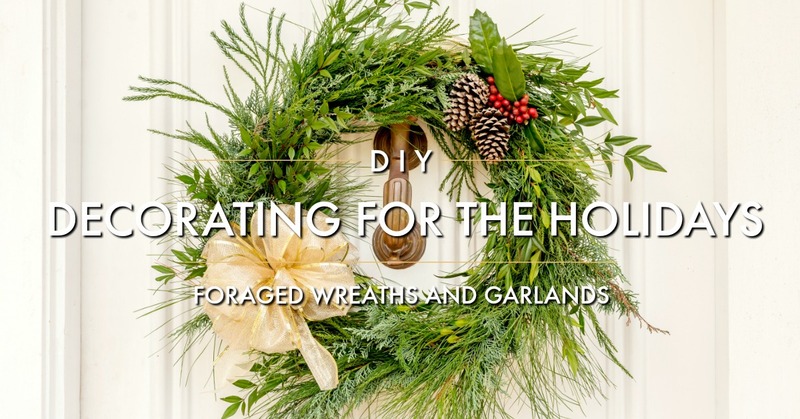 Make a wreath in the morning and a garland in the afternoon.